Anakin Skywalker. . HD Wallpaper and background images in the Anakin Skywalker club tagged: star wars anakin skywalker anakin skywalker episode iii hayden christensen hayden darth vader. 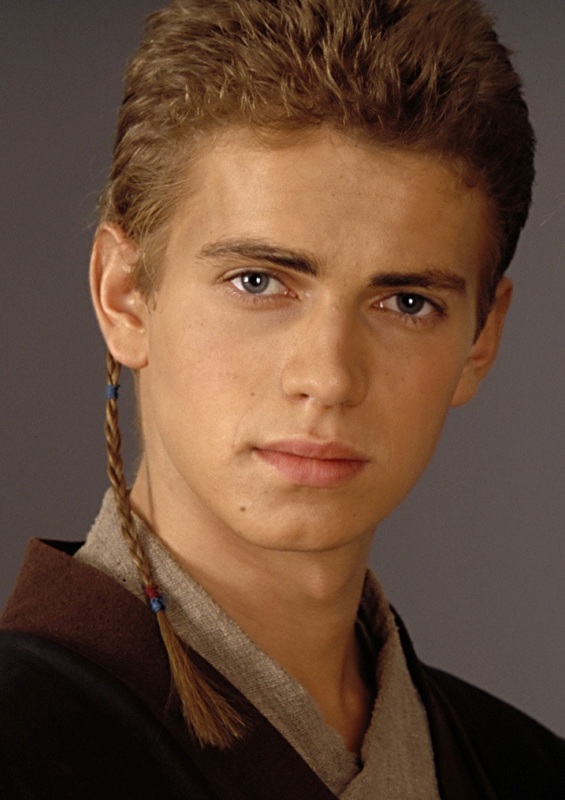 This Anakin Skywalker photo contains portrait, headshot, gros plan, and closeup. There might also be béret vert, forces spéciales, soldat d'élite, soldat d’élite, tenue de combat, tenue militaire, régimentaires, and regimentals.